Price Range: Rs. 2.90 Paisa- 5.60 Paisa Per Piece. 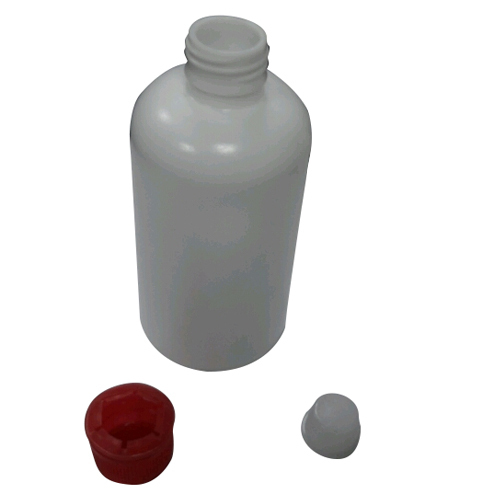 We are one of the prominent Manufacturer and Trader of Pesticide Bottle, Engine Oil Bottle, Plastic Container, Stainer Bottle, etc. We offer all our products in different sizes, colors and designs.